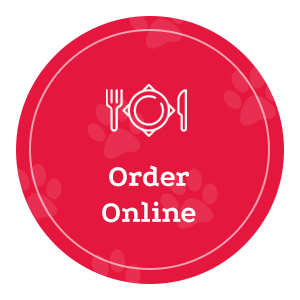 Lost Dog Café began in a tiny storefront space in Arlington’s Westover neighborhood in 1985 as a small unassuming wine, beer, and cheese shop. 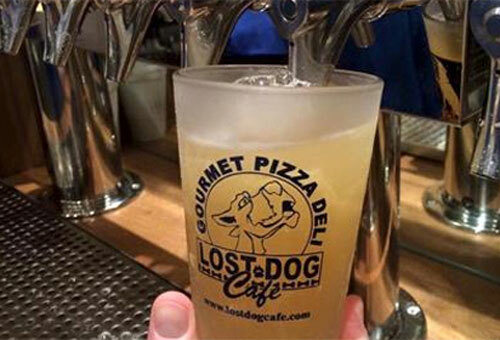 Owners Ross Underwood and Pam McAlwee started small, dreamed big and worked countless long hours until things slowly fell into place as the Lost Dog Café, a Northern Virginia destination well known for its great food and extensive beer selection. 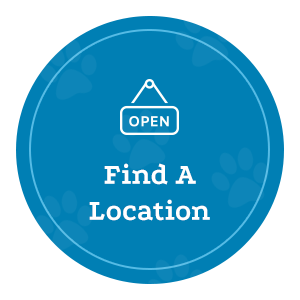 Lost Dog & Cat Rescue Foundation was founded in 2001 to help continue and expand the rescue efforts of the original Lost Dog Café. The Lost Dog & Cat Rescue Foundation (LDCRF), a 501(c)3 non-profit corporation devoted to helping homeless dogs and cats find forever homes. Today, LDCRF finds homes for 2,000+ animals per year and estimates more than 30,000 lives have been saved since its inception. 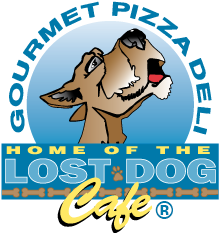 The foundation’s success is due in no small part to the continued support of the Lost Dog Café restaurants, its loyal customers, and the 100’s of LDCRF Volunteers. 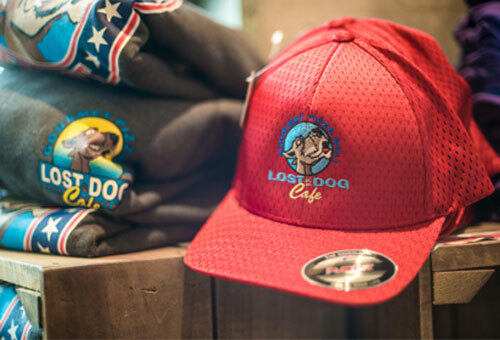 Check out our wide selection of Lost Dog Cafe Merch! From t-Shirts and hats to Lost Dog Coffee and coozies, we’ve got something for everyone! We have an extensive selection of rotating mico-brews featured at each of our locations. 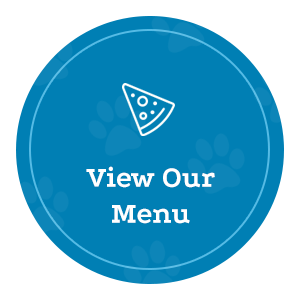 Click below to see what we’ve got on tap at your local Lost Dog!